Portfolio / Kasco Holdings Ltd.
Kasco has recently trusted Abakus to provide an online presence to their brands – Kasco Group, Kasco Paper and Kasco Engineering. 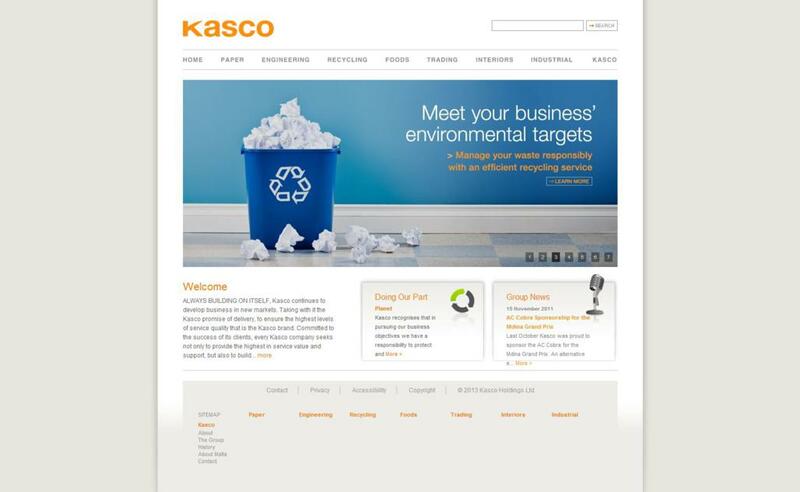 www.kasco.com.mt, puts forward information about the vast products base Kasco Holdings offers to their clients. It features news about the group, careers, history, and many more. 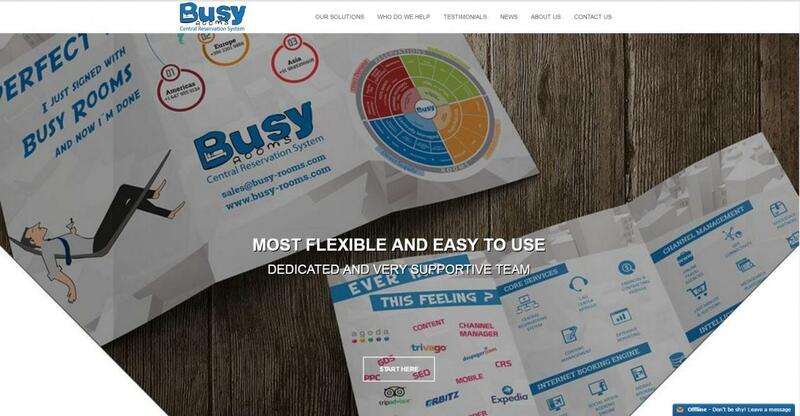 The user experience is further enhanced by the design of the website which enables the user to navigate from one product to another with ease. 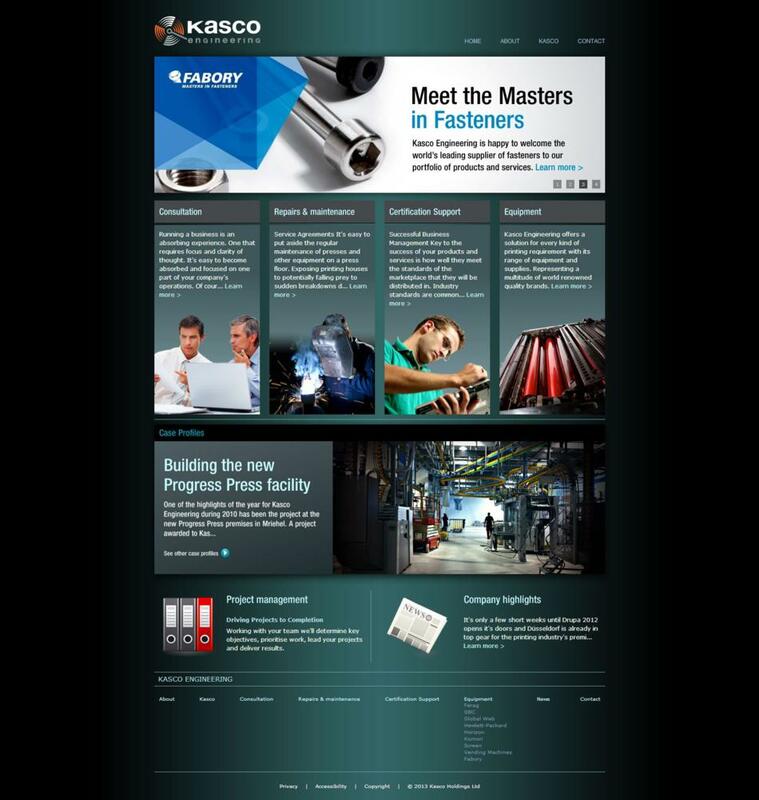 www.kascoengineering.com has a different colour scheme and different designs for its pages. 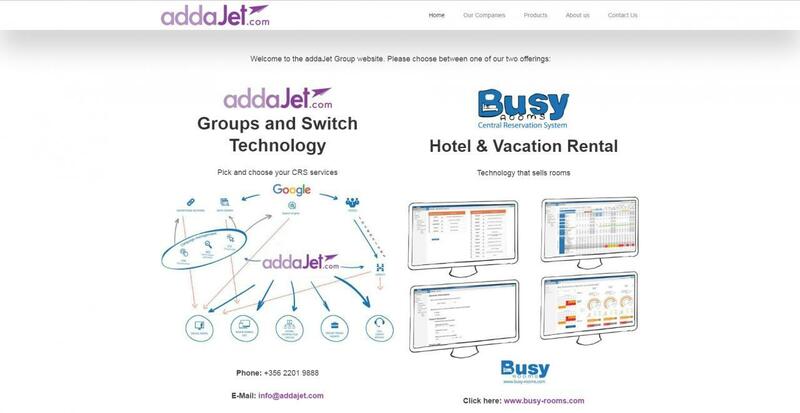 The concept is the same as the group’s webpage having information about the company and services offered. 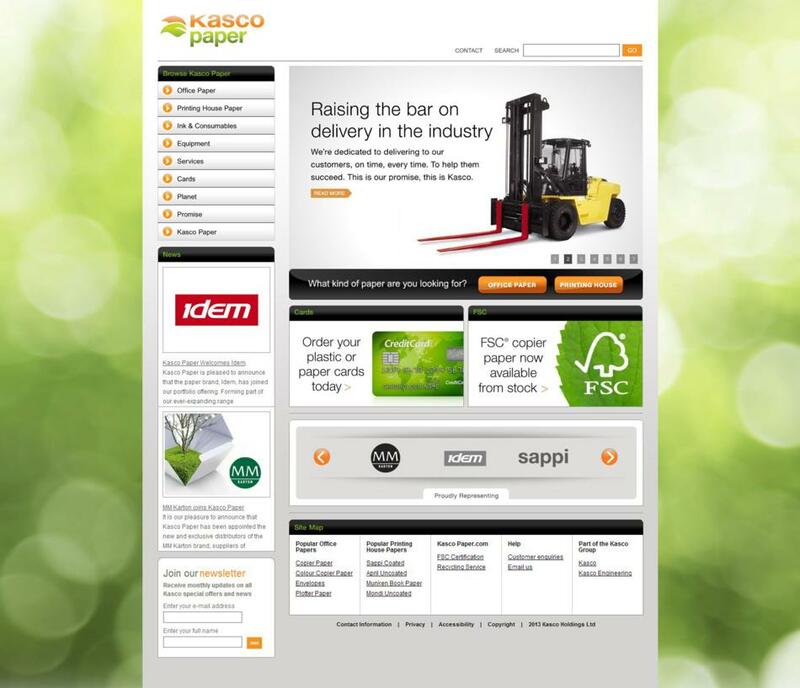 www.kascopaper.com is built on simple and effective menus and sub-menus. The suppliers are depicted by a banner in each page making the customer aware of the brands available. Newsletter subscriptions are easily implemented into the website by the development of an email and name form on the left hand side of each page.